Download and install Google Earth here: http://earth.google.com/download-earth.html. Click here KMZ and let Google Earth open the file for you. 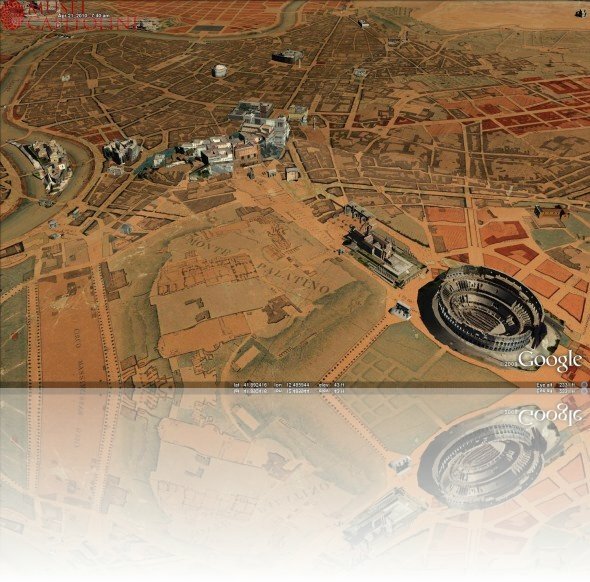 the complete Google Rome 3D scenery. Put in the string http://capitolini.net/files/spots.kml in the search box (!) and let Google Maps open the file.